Lauren Moores is on the ground floor of a technical solution to a very real need: enabling loans for people in emerging markets. 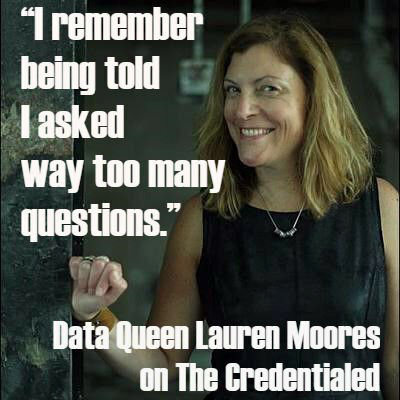 But rather than developing software or tech platforms, Lauren works with information and analytics as data director at startup Tala. The global financial technology firm helps people in Kenya, the Philippines and Tanzania obtain microloans by producing credit ratings for them based mainly on information generated by their mobile phones. Lauren explains how it works, why data-for-good is important, and how good ‘ol baseball got her into numbers and statistics.